Alastair joined Rcapital in the role as Investment Manager in October 2016. He works primarily on identifying new investment opportunities, as well as supporting the existing portfolio. 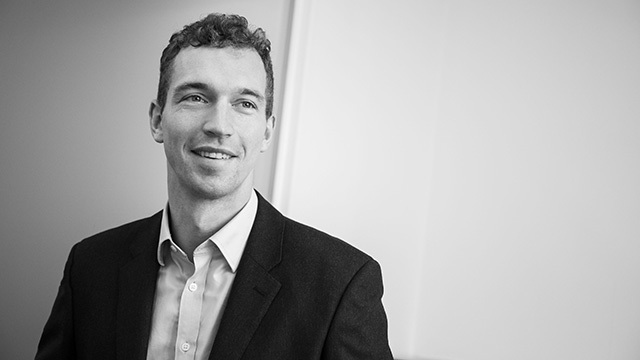 Alastair is responsible for sourcing and evaluating new investment opportunities, working with stakeholders and advisors to structure and deliver transactions. Alastair also supports a range of partners, operators and advisors on the existing investment portfolio in order to deliver the turnarounds, restructuring and growth plans of the businesses. Prior to joining Rcapital, Alastair spent four years at Deloitte in London. Qualifying as a chartered accountant, he worked on a variety of advisory services within the Valuations, Transaction Services and Audit teams.